I’m clicking for babies today. 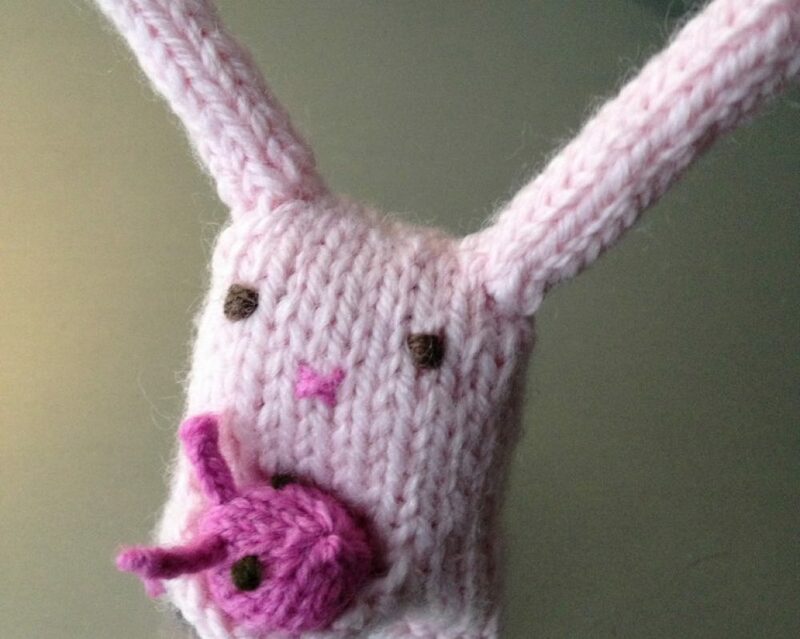 At my Wednesday night knitting group/class, Betty shared this community service project with us and I decided to participate because I can empathize with tired, stressed new parents who have a baby that won’t quit screaming! I’ve often shared my story about one particular night when I was a new mother and my daughter woke up in the middle of the night (as newborns do!) and I changed her, nursed her, put her back to bed and she would not sleep. She just screamed. I tried everything that I knew to do – changed her again, nursed her again, rocked her … although by that time I was so stressed, I’m sure she sensed it in me. And then she pooped and it dripped out of her diaper, down my nightgown, down my leg, on the rocking chair cushion and onto the carpeted floor. Yup! I lost it … and thank God her father was snoring in the other room and I could yell for him and he came to take over so I could get cleaned up or I may have jettisoned her out the second story window like a football! Click here to watch a video by child crying expert, Dr. Ronald Barr. Click on the link at the top of this post, share the site with knitting or crocheting friends and join me in clicking for babies! I’m even giving you my free pattern! There is another pattern (also free) on the clickforbabies.org website! break a long piece of yarn, with a needle pull yarn through all stitches remaining and sew the seam – make sure to switch to the other side half way down the ribbed (cuff) section. This entry was posted in Free Pattern, Knitting and tagged community service, hat, knitting, parenting, purple, shaken baby syndrome by lindarockwell3. Bookmark the permalink.